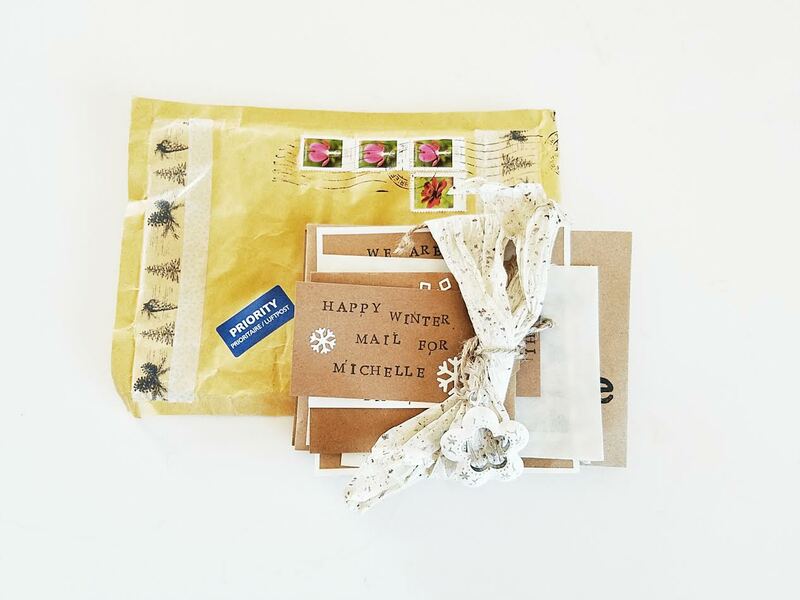 This lovely parcel from Anja in Germany arrived to me last month. 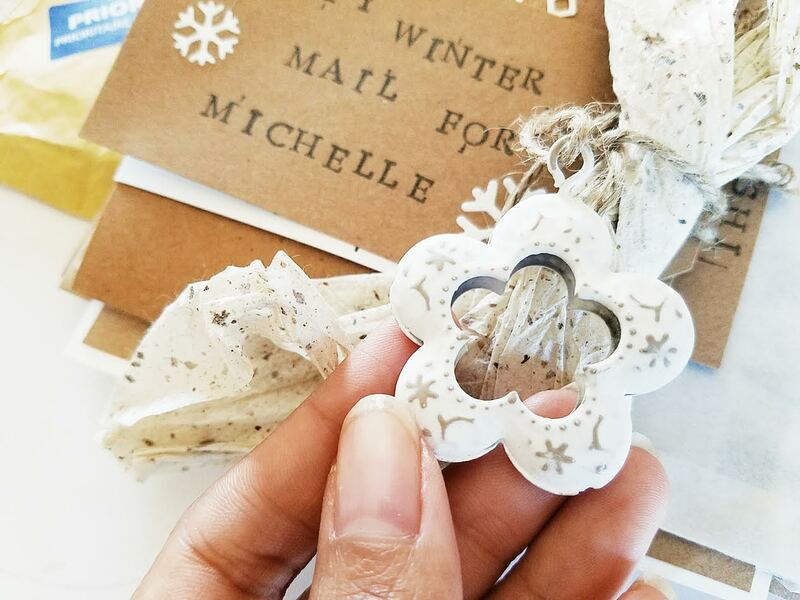 The neat thing about her package is that it had a winter theme to it. Wrapped around the contents was this little ornament. How cute! 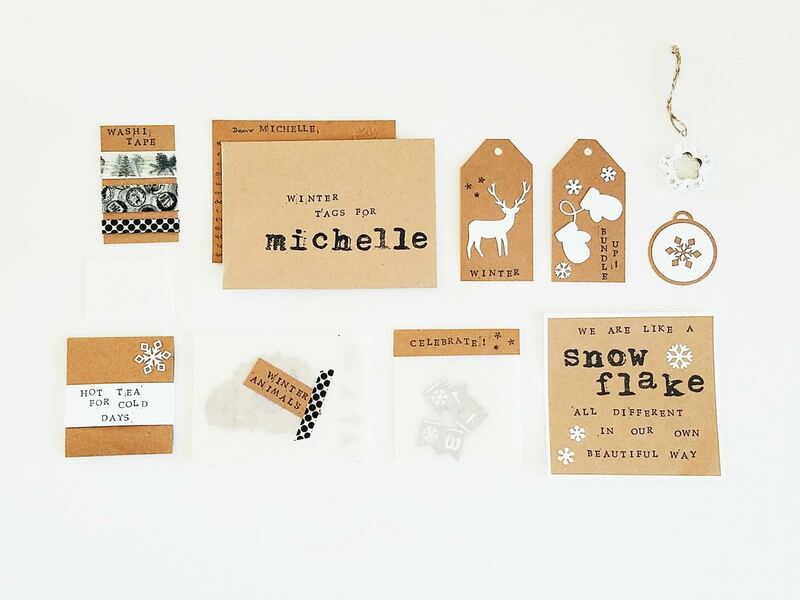 Tea, stamps, snowflake punch-outs, and a handmade garland to name just a few of the delightful little goods wrapped inside. Thank you, oh so very much, Anja! I loved every single bit of your happy mail. How truly thoughtful of you! See more and past happy mail packages here! This color is so gorgeous~ I really like uncommon color like this! Thank you for sharing! Hi Michelle, me again. 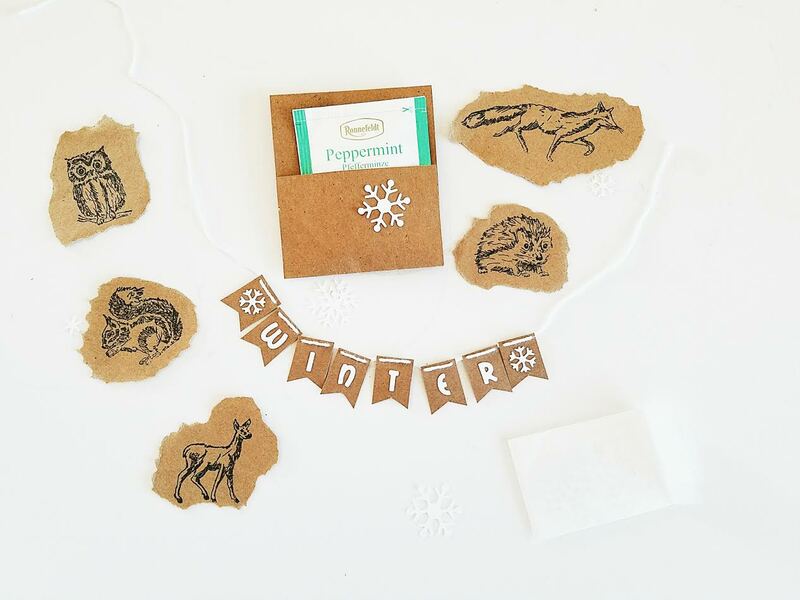 As I said, just found your blog and I had to check this out because I LOVE snail mail. Are you part of a circle? Is it open to new members? I'd love to hear.